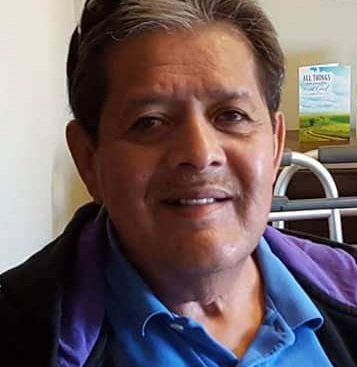 John David Garcia, 62, passed June 6, 2018. Visitation 9AM, service 10AM, Wednesday, June 13 at Park Lawn, 8251 Hillcrest Rd. ; burial in Mt. Olivet. May you rest in eternal peace, John. Please accept our deepest sympathies to family and friends. We will miss you John.